Need to get around, rent a car or bike, or perhaps to finally book that return ticket? If not, you may just still be planning your trip to the island, either way, it's all here for you. The hubs of Mykonos all have something special to offer, know where you are and where you are going. Getting around can become just a little easier when renting a car, bike or quad buggie. Small, big, jeeps and convertibles are available for you to choose from. You can also rent a boat, yacht or private jet. If you are travelling to Mykonos by boat, there are ferry and high speed boats to and from both major Athenian ports (Pireaus, Rafina) several times a day. Are you flying to Mykonos? 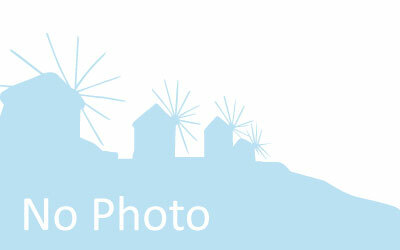 Greek & International airlines offer daily flights to and from Mykonos, from Athens and abroad. 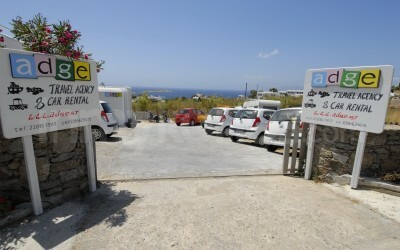 A list of all the parking sites on the island – Parking is a luxury so find the one closest to your next destination! 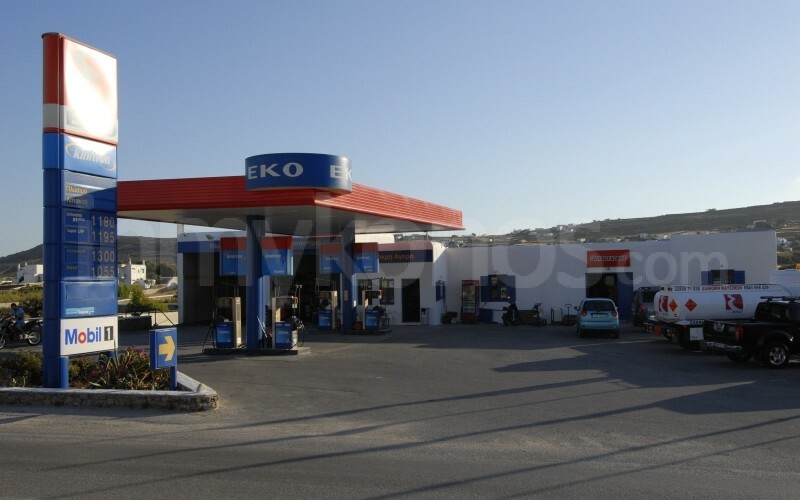 No one likes running out of gas, so ensure you know where your nearest station is. You may also repair damaged or flat tyres or perhaps give your car a quick wash.
For road assistance, breakdown help, and car and motorcycle repairs. If you want to kick back and enjoy carefree holidays, concierge services are available to make your stay even more enjoyable. 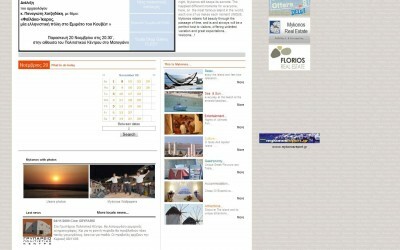 inmykonos.com is seriously thorough, but if we don’t have something - these Mykonos related web sites might do. 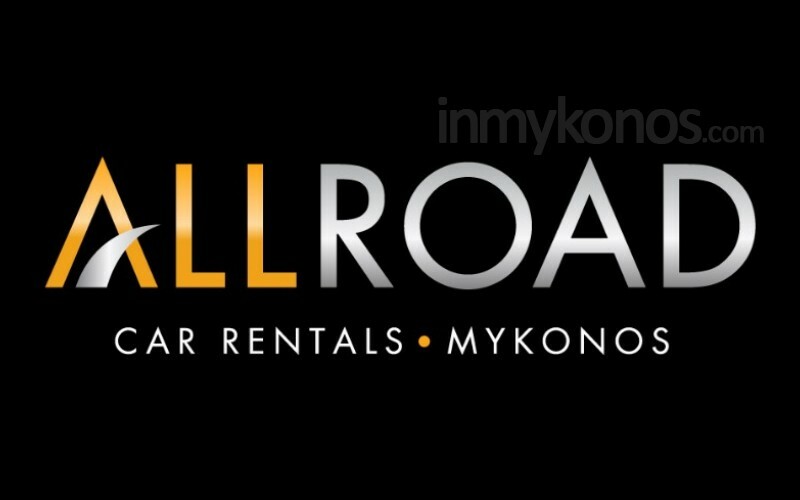 Apollon Rent-A-Car Rent A Car / Bike Horrible ATV's and even worse customer service. 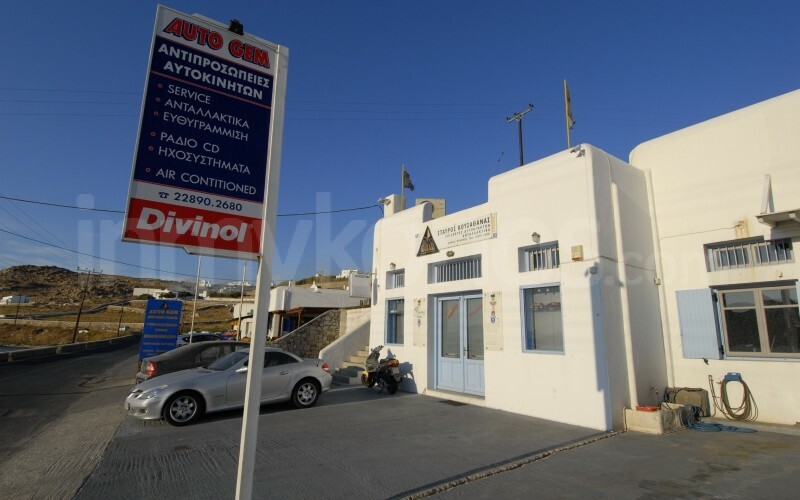 Mototrust Rent A Car / Bike Honest price, good service.